Katniss has to make up her mind in The Hunger Games and now so do you: Are you a member of Team Gale or Team Peeta? 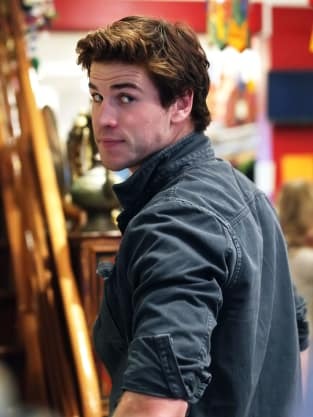 The HUNKer Games: Team Gale vs. 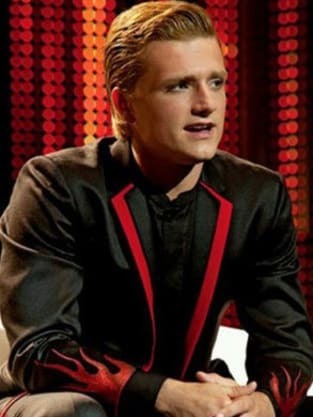 Team Peeta! The Hunger Games Mockingjay - Part 2 Reviews: Are the Odds in its Favor? Jennifer Lawrence FALLS on Red Carpet: Watch!! The Hunger Games: Mockingjay Will Be an "Epic Finale"